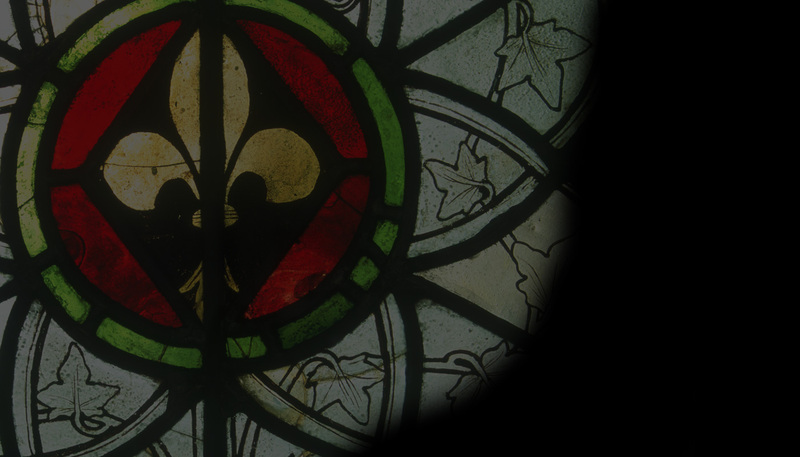 This month Vidimus brings you developments in stained glass in Britain, Germany and the USA. There are updates on the Great East Window at York and the first part of a history of the York Glaziers Trust. 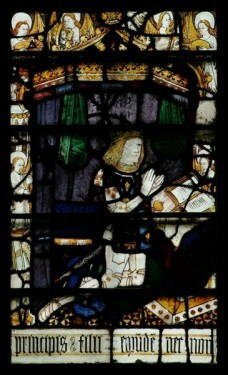 We also bring you news of the latest CVMA (Freiburg) publication on the church of St Sebald in Nuremberg, of the opening of the ‘Art of Light’ exhibition and the re-opening of the D’Arcy Stained Glass Collection in Chicago, and of a campaign to preserve the exceptional tracery-light sequence at Wiggenhall St Mary, Norfolk.